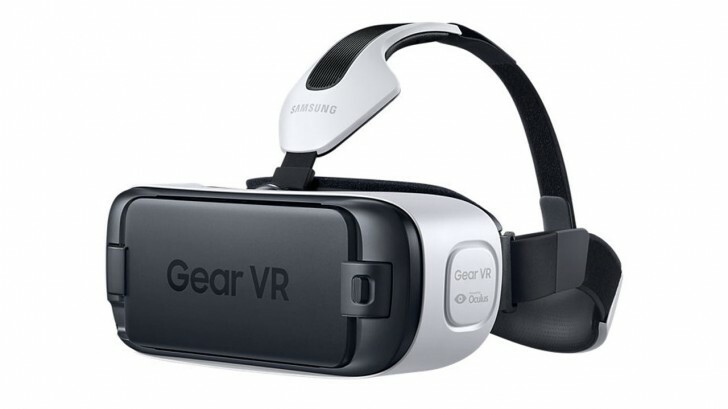 Samsung has revealed that users of its Gear VR headset have already consumed more than 2 million hours of virtual reality content thus far. The revelation was made by John Pleasants, the company's executive VP of Media Solutions, at SDC 2016. If you calculate, that translates into over 228 years of continuous watching. And given that Samsung is one of the many players in the market, it does give an idea about the kind of interest consumers are having in the VR space. This comes just a day after the South Korean company confirmed that it's working on a standalone virtual reality headset - one that doesn't rely on a smartphone, PC, or a gaming console to function. I am waiting for the equivalent to the Nerve Gear. That would be true VR.